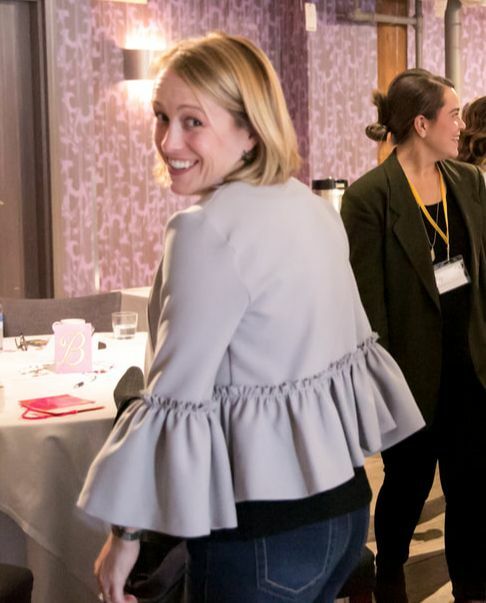 how professional women in Toronto connect, recharge and inspire themselves and others. It's time to stop. breathe. listen. 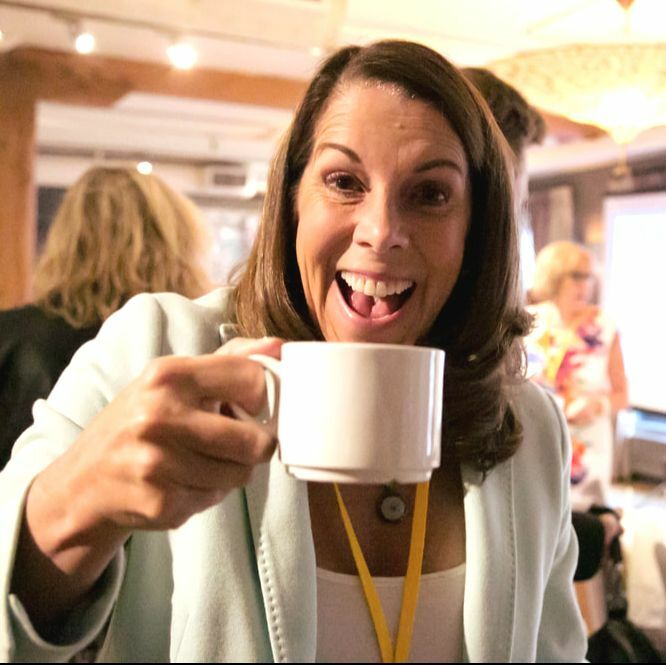 We’re here to overturn the traditional image of successful female leaders ... stressed out, stretched thin, and fueled by caffeine and sheer grit. In the company of fellow executives and entrepreneurs, we'll help you recharge and explore what motivated you in the first place . If you’ve let your creative spirit fall flat and pushed aside your dreams in the face of stress, self-doubt or putting everyone else first, we’ve got a seat at a new table for you! "Well organized. Engaged throughout. Vulnerable presentations, so open and honest. No great journey is taken alone (or without a good glass of wine). And most of all, we believe the world deserves the most ViVaCious you! Copyright. All Rights Reserved. ViVaCious Leaders Inc.